Take this medicine in the dose and duration as advised by your doctor. Swallow it as a whole. Do not chew, crush or break it. A Cort 0.5mg Tablet is to be taken with food. Avoid A Cort 0.5mg Tablet with dietary sodium. How to use Acrocef Tablet DT Take this medicine in the dose and duration as advised by your doctor. Dissolve it in a glass of water before taking it. Acrocef 100mg Tablet DT is to be taken empty stomach. 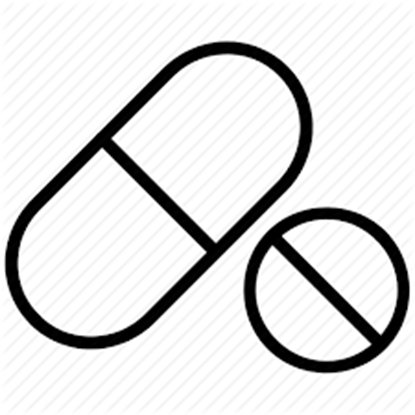 How to use Ciprofloxacin Take this medicine in the dose and duration as advised by your doctor. Swallow it as a whole. Do not chew, crush or break it. Avoid Acrocip TZ 500 mg/600 mg Tablet with caffeine and chocolate as well as food containing caffeine and chocolate such as tea leaves, cocoa beans. How to use Acrotex Tablet Take this medicine in the dose and duration as advised by your doctor. Swallow it as a whole. Do not chew, crush or break it. Acrotex 200mg Tablet may be taken with or without food, but it is better to take it at a fixed time. How to use Alcet Syrup Take this medicine in the dose and duration as advised by your doctor. Check the label for directions before use. Measure it with a measuring cup and take it by mouth. Shake well before use. Alcet 5mg/5ml Syrup may be taken with or without food, but it is better to take it at a fixed time.